Home Entertainment Check Out Super Junior Hilarious Moments on ‘Running Man’! Are You Curious About Super Junior’s Appearance on Running Man? It’s simple truth that Super Junior is one of the most well-known second-generation Korean idol groups who made Hallyu wave a trend back in the 2010s. Not only do they produce catchy songs, but Super Junior is also famous for their funny and entertaining side, which fans and the general public alike are able to witness through variety shows, including SBS’s Running Man. 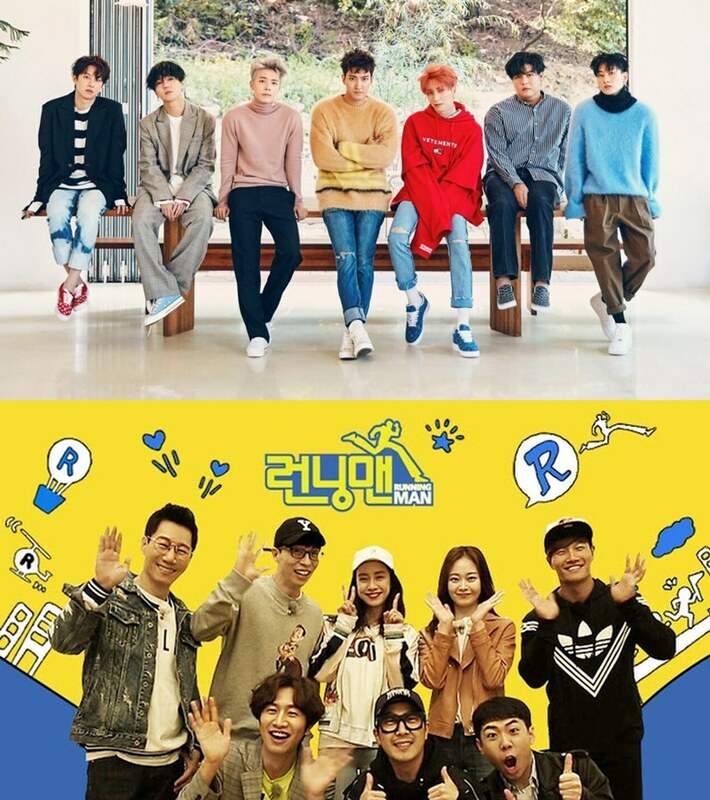 With such an amusing and enjoyable combination between the two subjects, all the Running Man broadcasts where Super Junior were guests are must-watch episodes. In this article, we will talk about Super Junior’s funniest moments during their appearances in Running Man. So, keep reading! 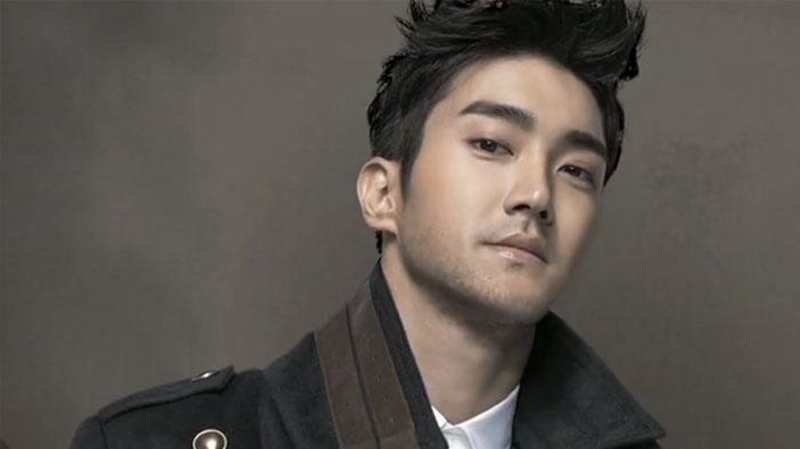 The first Super Junior member who appeared on Running Man was none other than the visual member, Choi Siwon, in January, 2012. Along with SHINee’s Minho and other guests, such as f(x) former member Sulli, SISTAR former member Hyorin, and former Wonder Girls member Sohee, Siwon made his entrance at a Gimpo airport, where the cast of Running Man eagerly awaited. The group of 12 cast members and guests were divided into four teams. Song Ji-hyo, Siwon, and Minho made up one team. Gary, Haha, and Sulli were another. Lee Kwang-soo, Ji Suk-jin, and Hyorin were the third team, and Yoo Jae-suk, Kim Jong-kook, and Sohee were the fourth. When Siwon and Minho first arrived at the set, Jong-kook hugged them and revealed that they all saw each other often, because they work out at the same gym. In this episode, the teams competed in the Math Race, where numbers and functions were involved. The first team who reduced their numbers down to 1 would be the winner of the game. The race began in the parking lot, where the teams swarmed around to pick their numbers. Notably, Siwon’s team, which was represented by Minho, picked 3 and 6. In the car, Siwon, Minho, and Song Ji-hyo were taling about age. Song Ji-hyo revealed that she is already 31, Siwon and Minho were playfully exclaiming that she definitely didn’t look like her actual age, saying “We especially wanted to be on your team”. Song Ji-hyo must feel great to hear praise like that. When all the teams arrived at the location for their first mission, there were a number of miniature globes spread around. The PD told the teams they would be going on a “world tour”, because they were Hallyu stars. The teams had to carry their female teammate and complete their mission. Siwon and Minho easily lifted Song Ji-hyo into the air, and kept telling her how light she was. When they arrived at their finish line, they put her down, tenderly. In the final mission, the teams needed to collect at least eight functions (plus, minus, divide, and many more) before they were allowed to leave the SBS building. However, it must be noted that the other teams could steal the functions, so everyone had to be on the lookout for sneakiness. During this mission, Siwon and Sulli’s team cooperated to take on Kim Jong-kook. Their strategy worked because Minho was able to overtake Jong-kook while the other teams crowded in, picking off clues like a pack of hungry hyenas while leaving Kim Jong-kook bare. Unfortunately, Siwon’s team couldn’t win the race, despite being the first to arrive, because their equation result was negative 1 instead of positive 1. It turned out that their team could have won, if only they moved a parenthesis in their equation. How frustrating is that? Eunhyuk became the representative member of Super Junior on the Running Man Olympics special, which broadcast on July 22, 2012. He wasn’t alone as there were other idols who also guested on the show, namely 2PM’s Nichkhun, CNBLUE’s Yonghwa, Highlight’s Doojoon, actor and former MBLAQ member Lee Joon, actor and ZE:A member Siwan, and T-ara’s Eunjung. Unlike the previous episode, the race put Team Running Man and Team Idol against each other this time, to compete for a real gold medal through the three missions that they had to go through. Contrary to other guests who are shocked about the prize, Eunhyuk coolly said, “We just need to win them, right?” That’s the spirit! 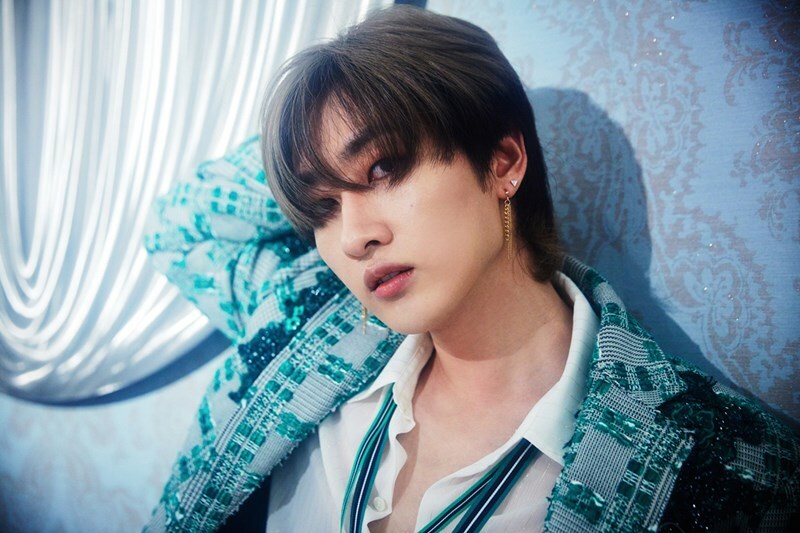 During their commute time on the bus, Team Idol discovered that Eunhyuk was the oldest of them, as he was born in 1986, whereas Yonghwa and Doojoon were the youngest ones because they were born in 1989, Eunhyuk commented that their status as the youngest members didn’t suit them, and Yonghwa protested that he even got a perm to make himself look younger. A relay race became the first mission the teams had to complete. Eunhyuk was so eager to win that he threw Yoo Jae-suk for a continuous loop, as well as complimenting his nickname as Yooruce Willis (referring him being the fastest member), before Yoo Jae-suk cut him off, saying that it is only among the Running Man cast. Eunhyuk won the final round of the race, pulling ahead and keeping enough space to win it. The opposite result happened with the trampoline volleyball and pool hurdle, and Team Running Man won over Team Idol. In the final game of name-tag ripping, which took place in a museum, Eunhyuk and Nickhkun effectively pinned Kim Jong-kook down to the ground and eliminated him. 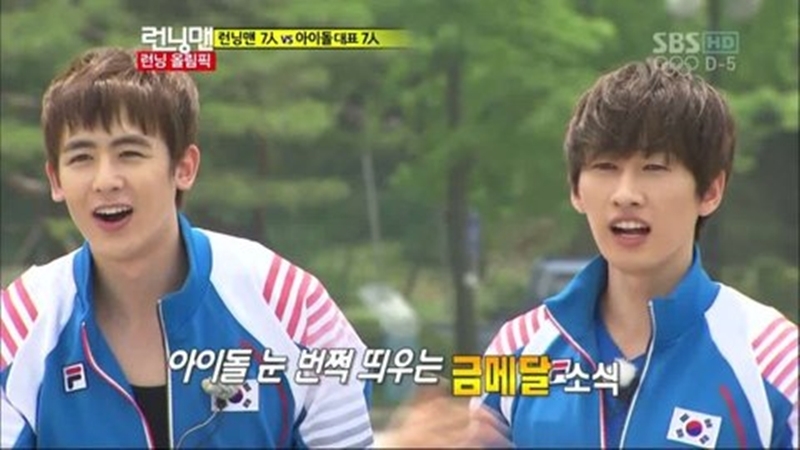 The result made Eunhyuk even more enthusiastic about taking down other members of Team Running Man. He discovered Ji Suk-jin hiding in a closet, and was going to rip his name-tag, just before the speakers announced his elimination. In the end, both teams won in both rounds, and everyone was presented with a shiny gold medal, concluding the 2012 Running Man Olympics. 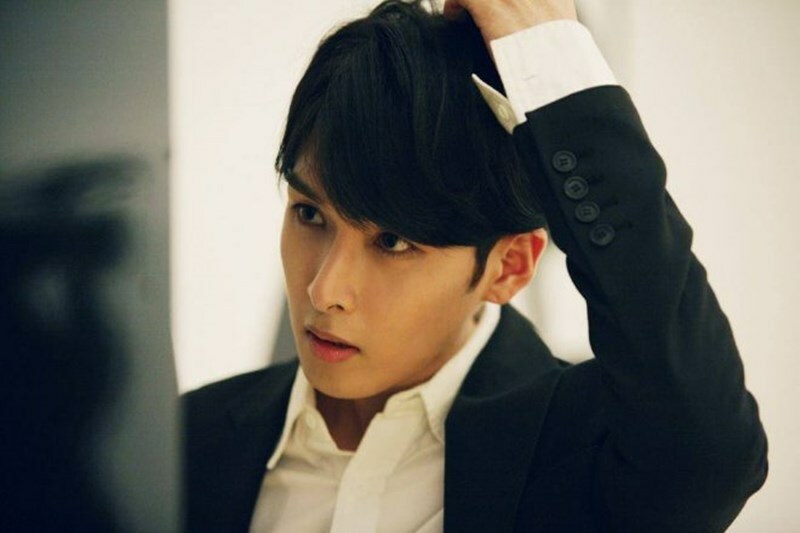 ELF may find it surprising that the group’s main vocalist, Ryeowook, was Super Junior’s third representative on Running Man, in another idol special broadcast on February 8, 2015. Alongside Highlight’s Dongwoon, 4Minute’s former member Sohyun, INFINITE’s Dongwoo, Girl’s Day’s Sojin, male singer Eric Nam, former Teen Top member Niel, BTOB’s Minhyuk, and VIXX’s N. Ryeowook dressed in his Mamacita outfit, showcasing his charm for the first time on a variety show, as the caption introduced him as “the one who you don’t usually see on Sunday variety shows”. Ryeowook confidently claimed that he was Super Junior’s variety star, and Haha playfully referred to him as the Yoo Jae-suk of cable. The real Yoo Jae-suk then said that he can’t appear on those networks, due to all of those Yoo Jae-suks on cable. Not only during his self-introduction, Ryeowook also shone when he told Yoo Jae-suk that he blocked Ryeowook’s solo shot as the latter gave encouraging words to everyone. Lol, that’s pretty brave of him to say to the mos- loved hosts of the country! After all the guests did their introduction, the group was divided into four teams, namely White (Ryeowook, Minhyuk, Song Ji-hyo, and Kim Jong-kook), Red (Yoo Jae-suk, Sohyun, Dongwoon, and Dongwoo), Pink (Gary, Haha, N, and Sojin), and Blue (Ji Suk-jin, Lee Kwang-soo, Eric Nam, and Niel). The episode was titled ‘Find the Hidden Variety Gem Race’, where the idols had picked out the games they had most wanted to play on Running Man. Gold bars would be given as they completed the missions, and the team with the most gold bars at the finale would be the overall winner. During their commute time in the car, Ryeowook said that his fellow Super Junior members didn’t believe him, at first, when he said he’d be appearing on Running Man. He added that Donghae needed some variety of exposure, as well. Soon, all the teams arrived at the mud flat and had to run and climb into an oversized pair of colorful auntie pants, before running to the finish line. Ryeowook’s team grabbed first place, followed by Pink Team and Blue Team, who also got gold bars. The second game was the name-tag ripping game at the library. Along with Minhyuk, Ryeowook stood downstairs like a pair of lost little lambs while their female teammate, Song Ji-hyo, worried that they might be preyed on by Gary. Unlike Minhyuk, who discovered Gary in the stairwell, Ryeowook was confronted by Gary and Gary’s name tag was ripped by the rapper. At the final mission location, the teams were looking for as many gold bars as they could find, because the first team to get the 10kgs worth of gold, whether through finding or stealing it, would win. Notably, Ryeowook tried to take off with a gold bar, but failed. The Pink Team was acclaimed as the overall winner as they deposited the final gold bar, together. Did Han Hyo-joo Undergo Plastic Surgery?